Ed Sheeran’s second album X has been nominated for ‘Album Of The Year’ at the 2015 Grammys. X features 7 tracks which were produced by Jake Gosling. 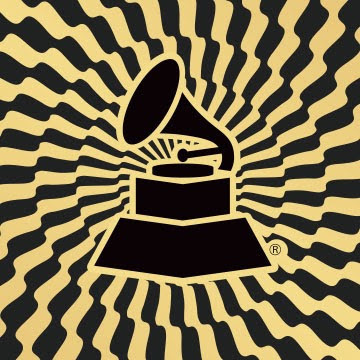 The Grammys will take place on February 9th 2015.